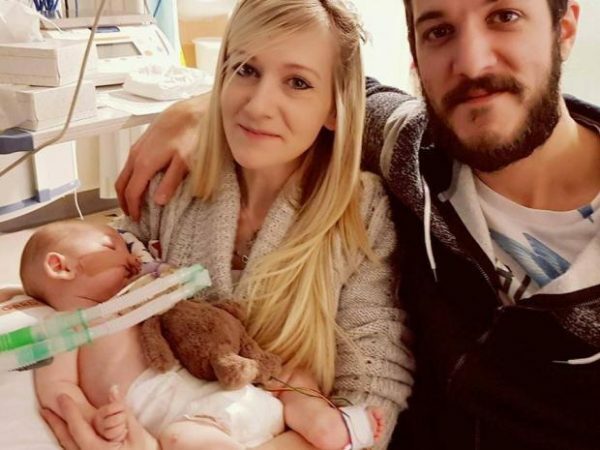 Moscow, July 3, Interfax - The Russian Orthodox Church protests against the decision taken by the European courts to withdraw the life support systems from a 10-months old British boy Charlie Guard, who suffer from a rare genetic disease. He stressed that in Charlie’s case there were doctors in the USA who were ready to treat him and finances for it. Despite it, the court took the decision that “in best interests” of the child to withdraw him from life support systems, provide palliative care to him and let him die with dignity. He hopes that Charlie’s parents will have a chance to give their child a treatment, which they consider necessary. “I pray that they could go through the terrible trials they have to face. I hope that merciful God will not deprive little Charlie of His love and turn his sufferings to the promise of eternal life,” the Russian church official said in his statement.